The sector faces increasing challenges when it comes to cost and spending management. Rising prices, limited resources, public awareness and regulatory changes- nonprofits are subject to pressures on spending like never before. On the other side, the sector’s collective buying power in Ontario is estimated at $30 billion. As a stable employment provider, and not just in salaries but in services, products and community development, the nonprofit sector is a driver of Ontario’s economy. So how can we harness this buying power? What strategy does the sector need for the future to support and strengthen its organization? And what are the opportunities for group buying? 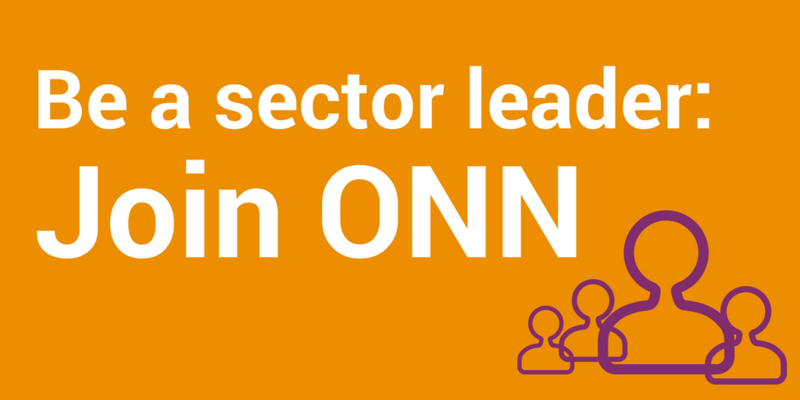 Through the ONN Purchasing Program (ONNPP), our goal is to help the sector better understand the potential issues, opportunities and needs of nonprofits in Ontario. As the provincial network for Ontario’s 55,000 nonprofits and charities, we’re in a unique position to develop partnerships with local businesses, social enterprises and other organizations that work with and support the nonprofit sector. 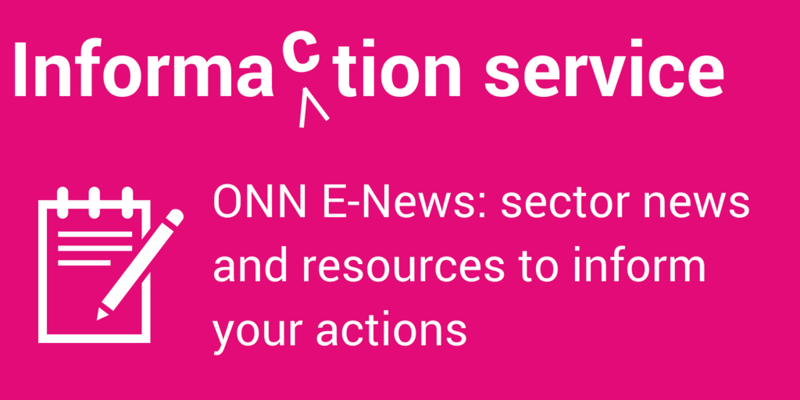 The ONN Purchasing Program is presented by the Ontario Nonprofit Network and Round Table Procurement Services. With our province-wide, sector-wide insurance program under our belt, we’re ready to put experience and learnings into action with a sector-wide purchasing service. We’re thrilled to have Round Table Procurement Services (RTPS) as our expert partner, and we’ve organized a sector advisory group to help guide development of this service for the sector. Training or workshops for staff, management or Boards on purchasing best practices, trends, tools, etc. Want more info? Contact our partners at Round Table Procurement Services! Nonprofits in Ontario now have access to free expert advice. Take advantage of this support for your next purchasing activity- whether it’s a new service contract, creating an RFP for a consultant or buying a new computer service. In 2014, we did a province-wide study of the sector to better understand opportunities and challenges for sector purchasing, and to find out what could help the sector when purchasing. What we heard is that now is the time to take action to benefit all nonprofits in Ontario through the power of our collective purchasing.